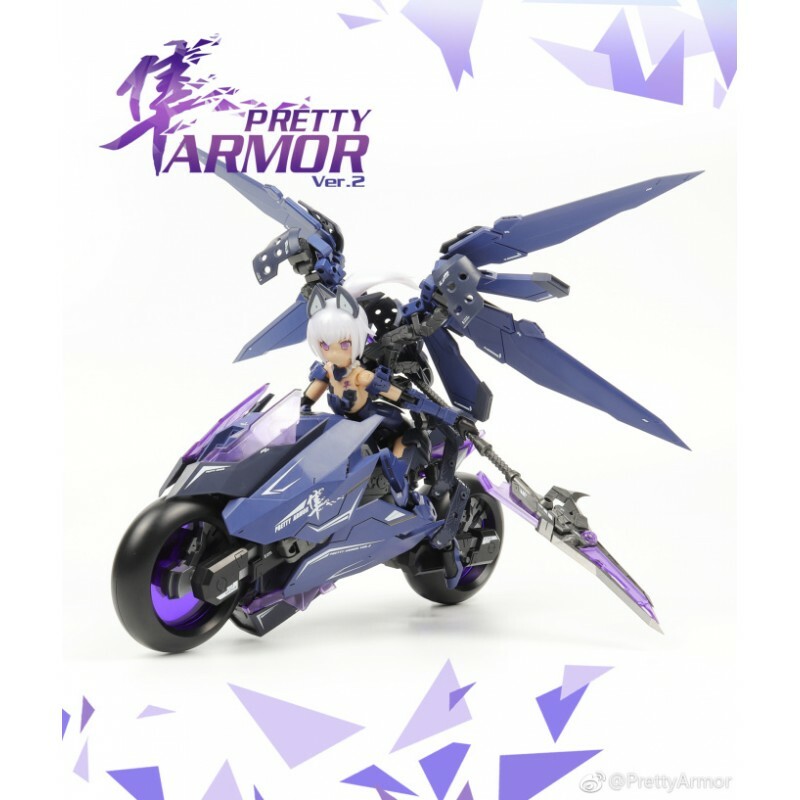 Frame Arms Girl “Pretty Armor” Ver.1 Model KitPackagingShipping1. 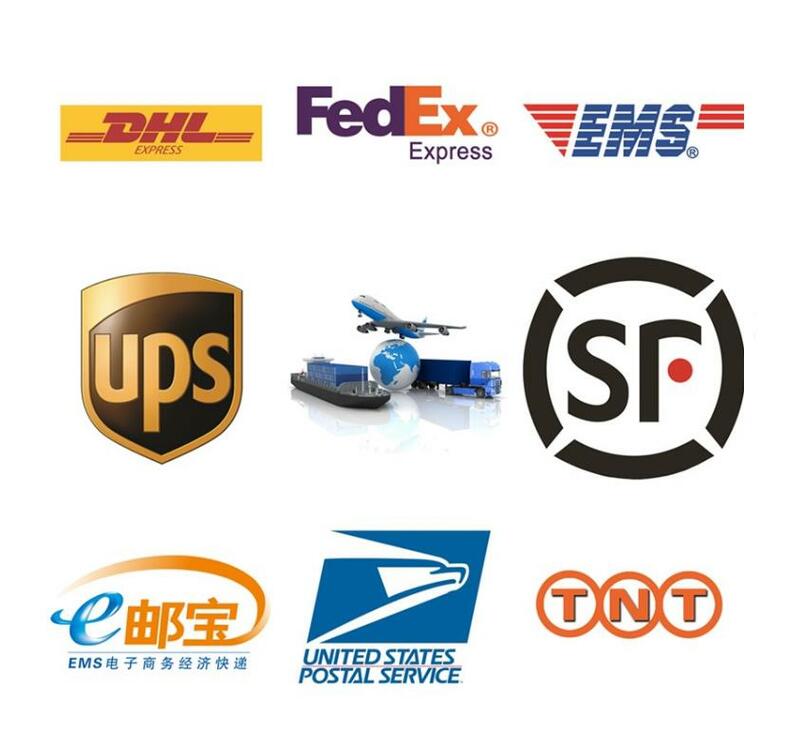 Items will be shipped within.. 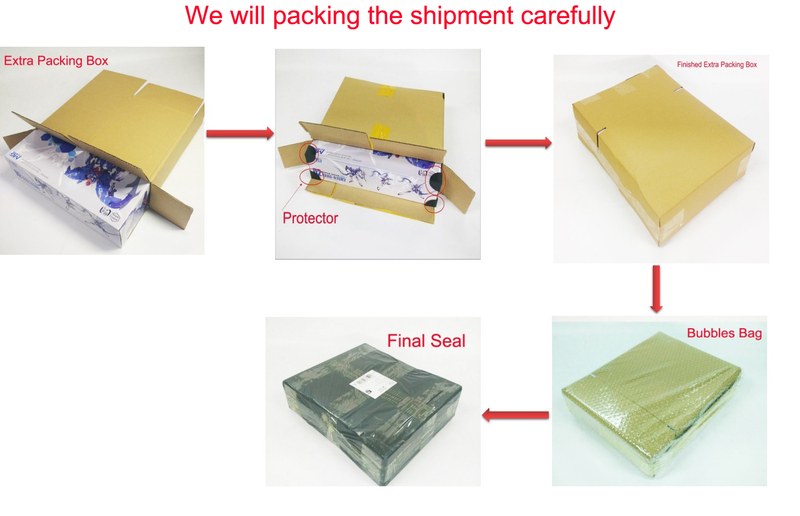 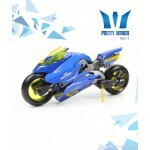 Muscle Bear Destiny MB Metal Build X-425 Gundam Model kit with Light of wingPackagingShipping1.. 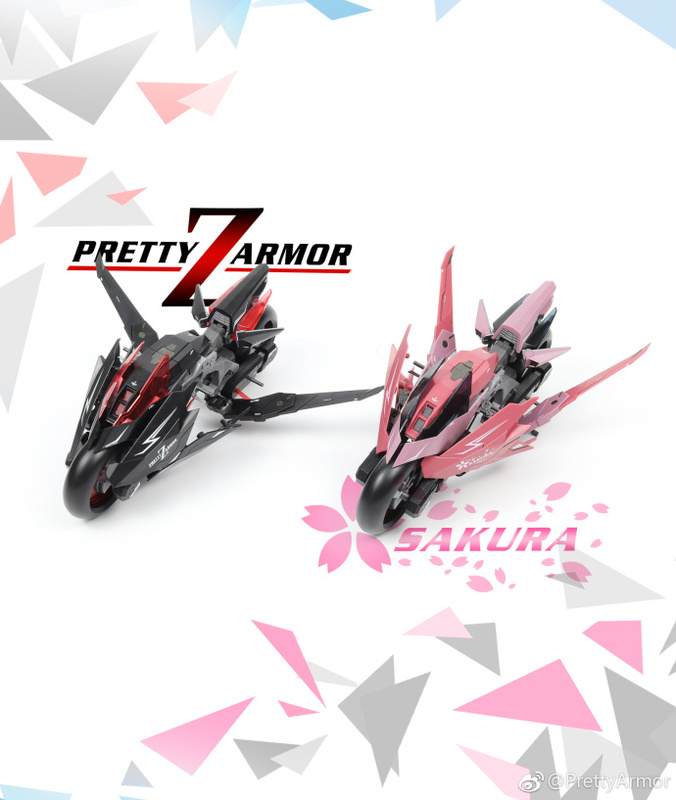 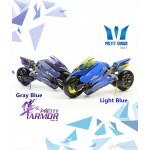 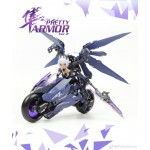 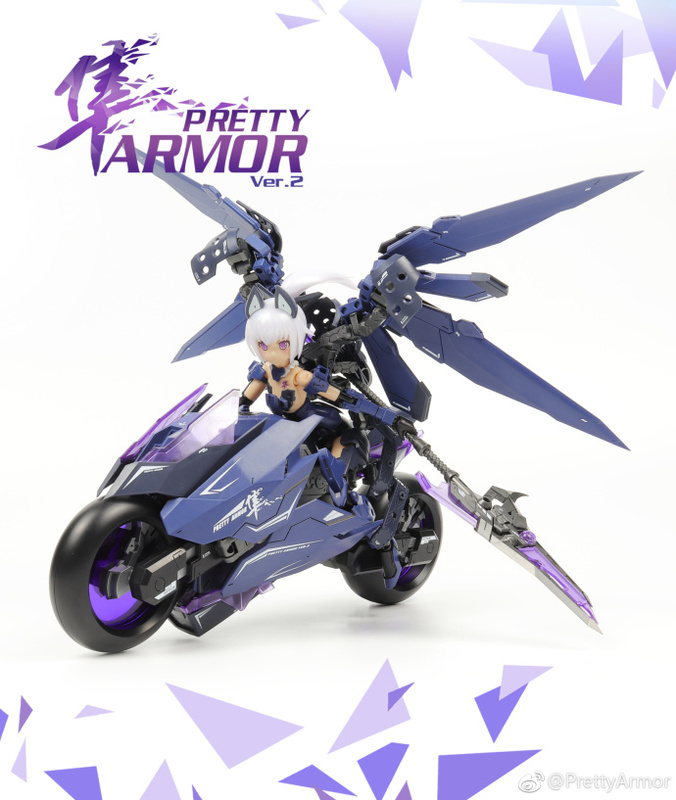 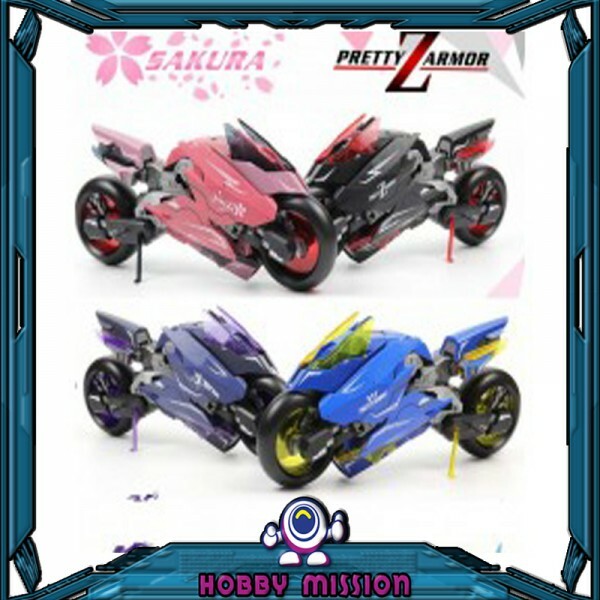 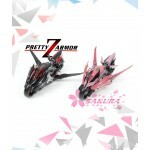 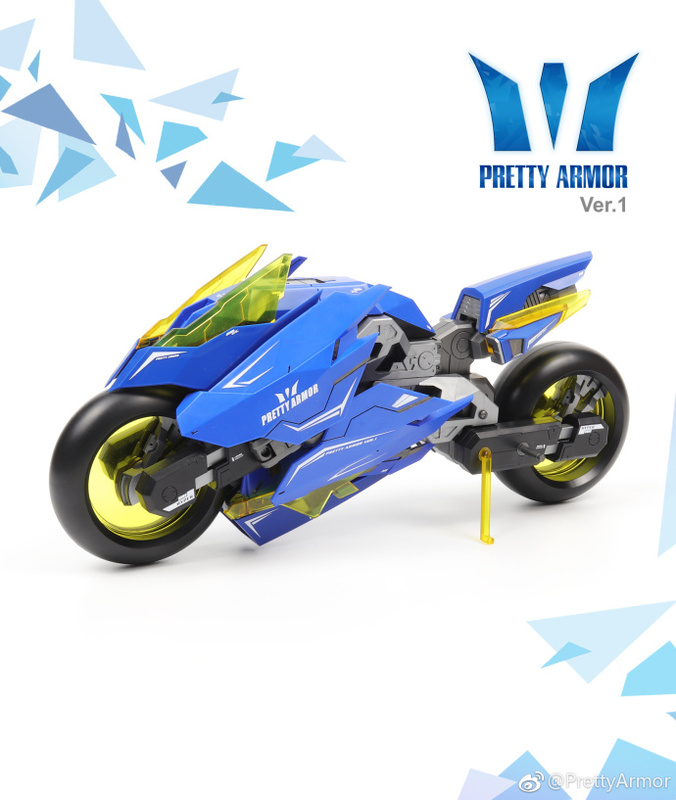 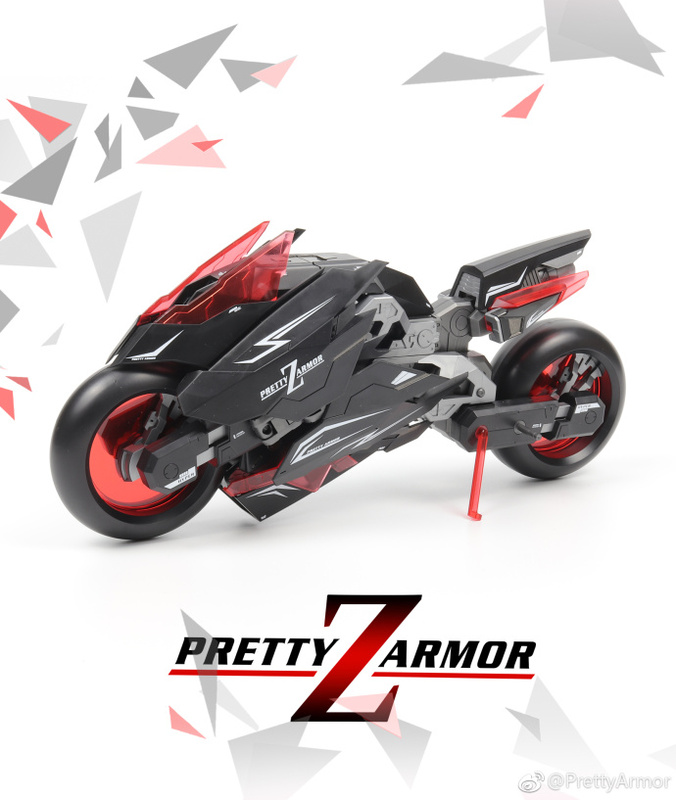 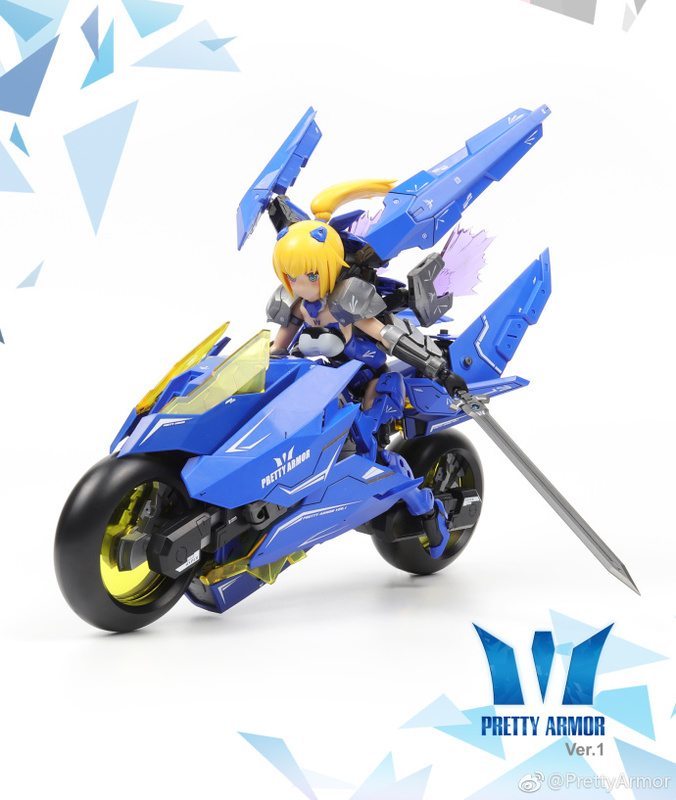 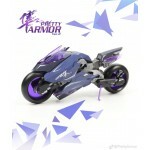 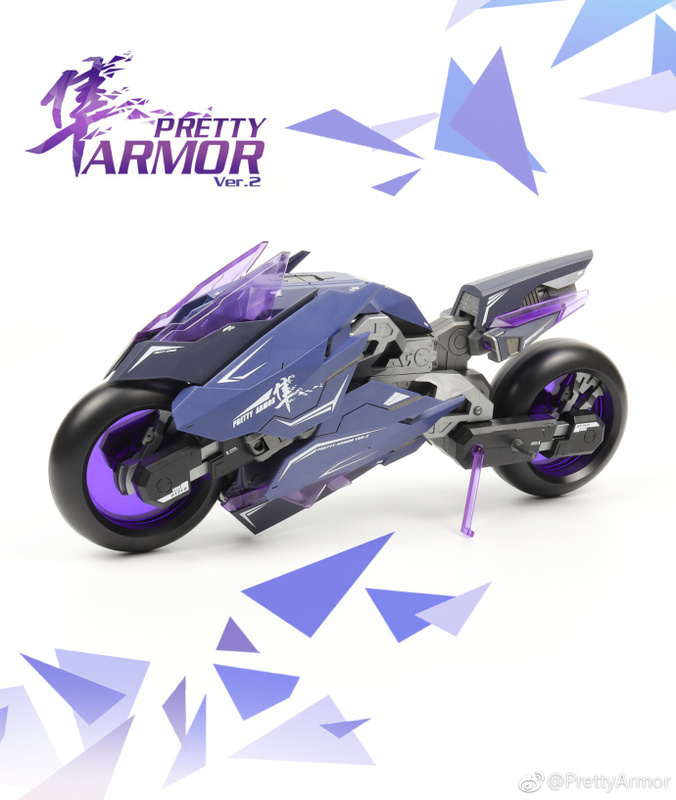 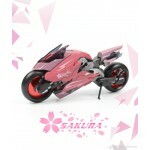 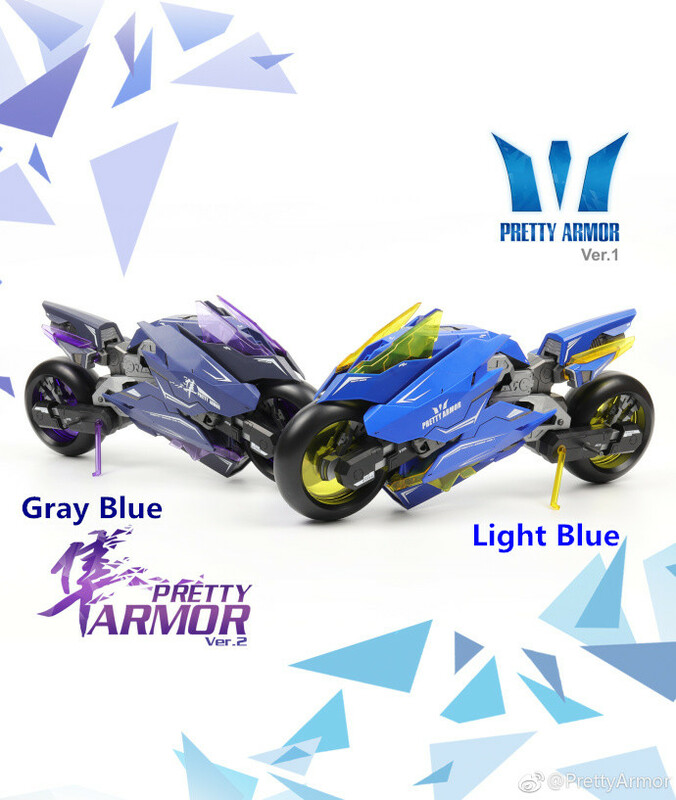 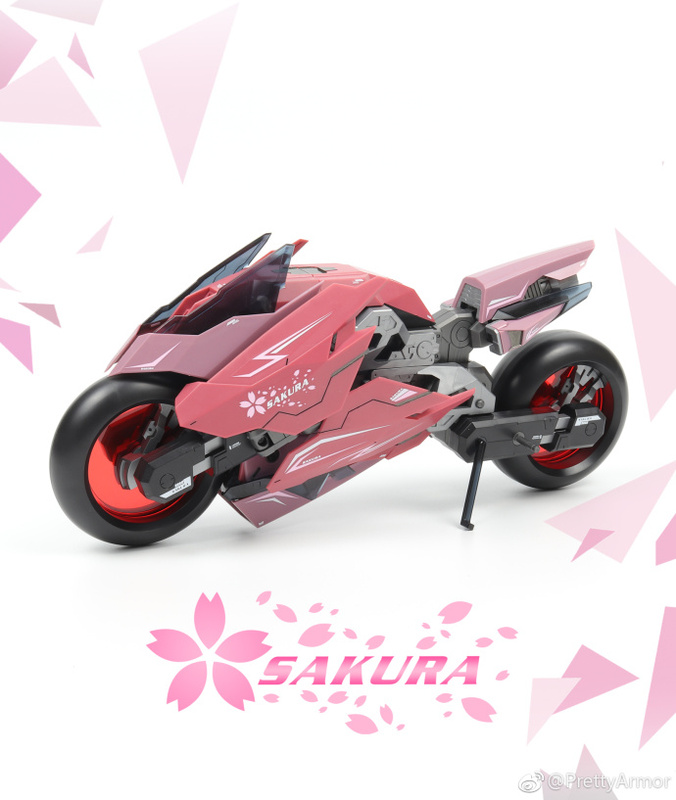 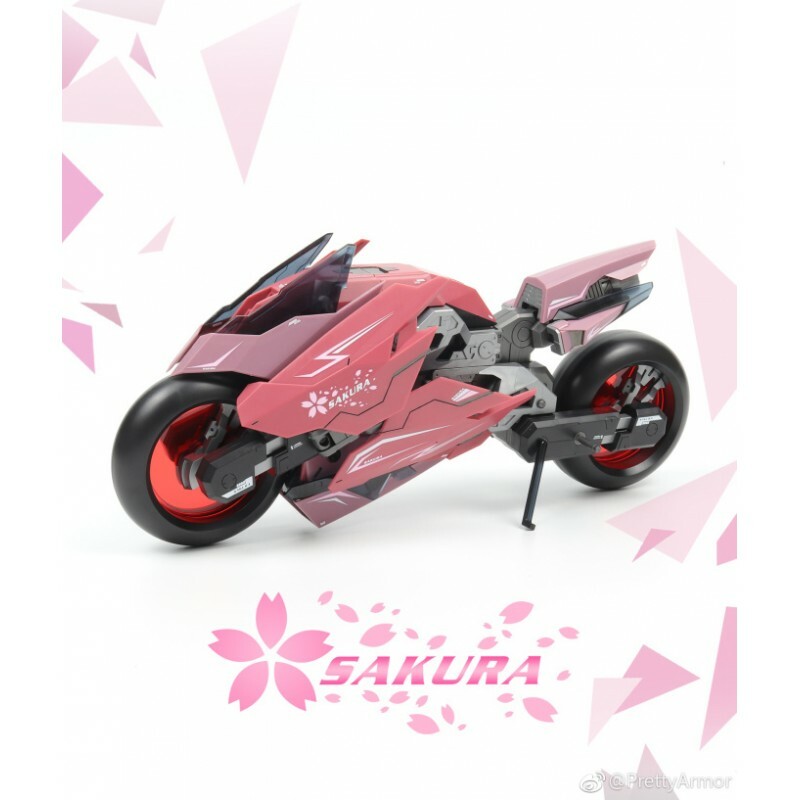 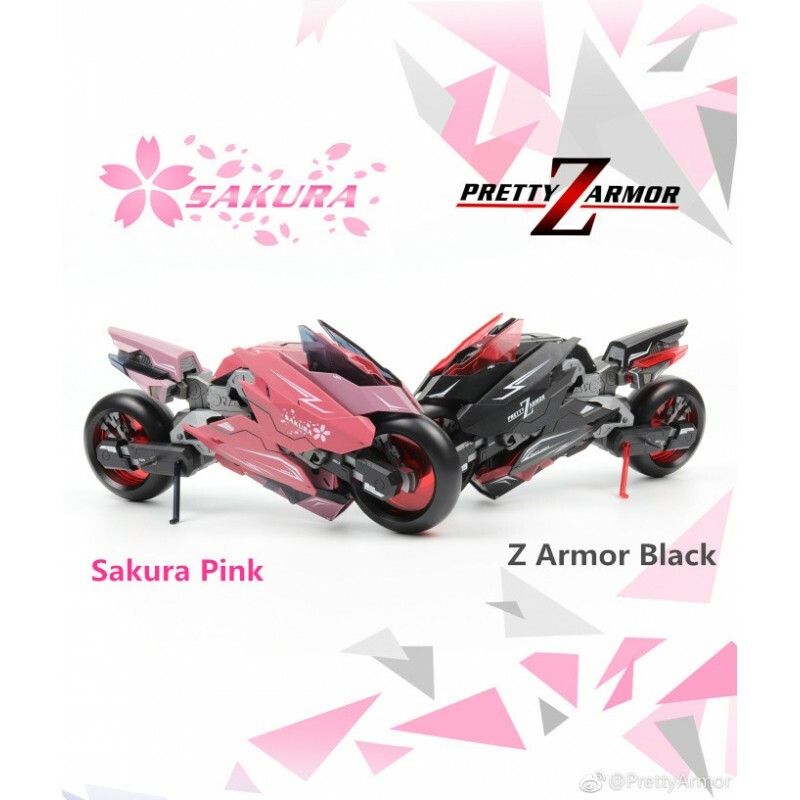 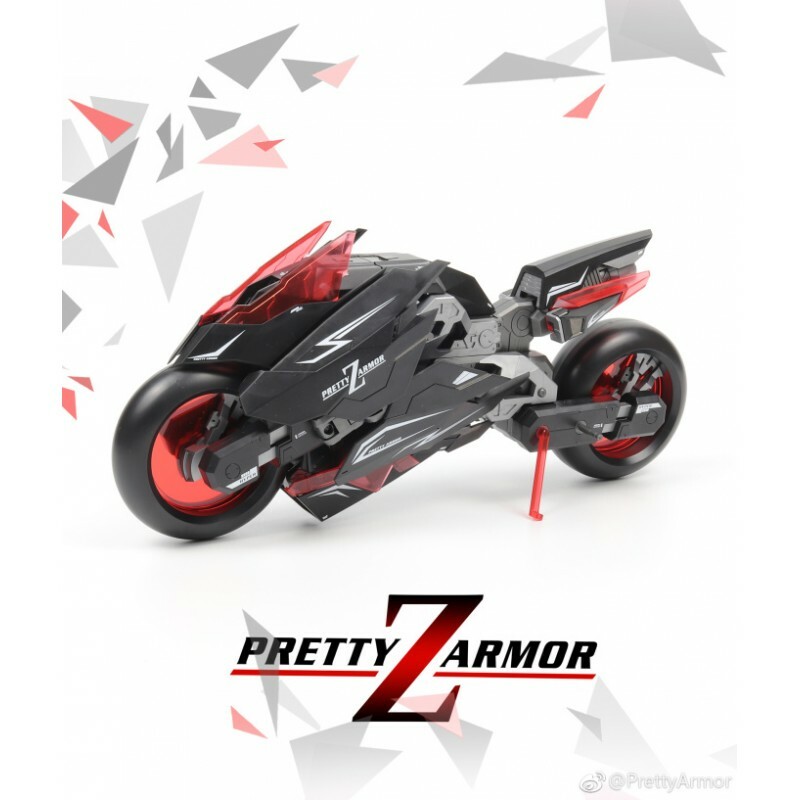 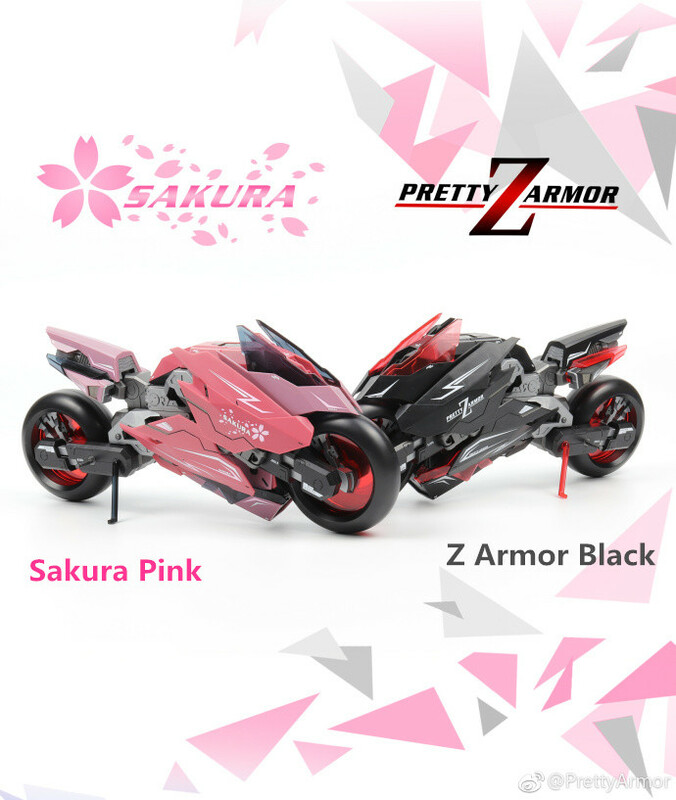 Pretty Armor Ver.3 PA Ms HYPER Girl Motor Cycle Plastic Model KitPackagingShipping1. 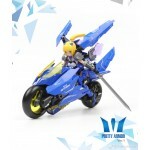 Items will be s..
MuscleBear Heine DESTINY ZGMF-X42S Revolution Gundam Model kit with Light of WingPackagi..